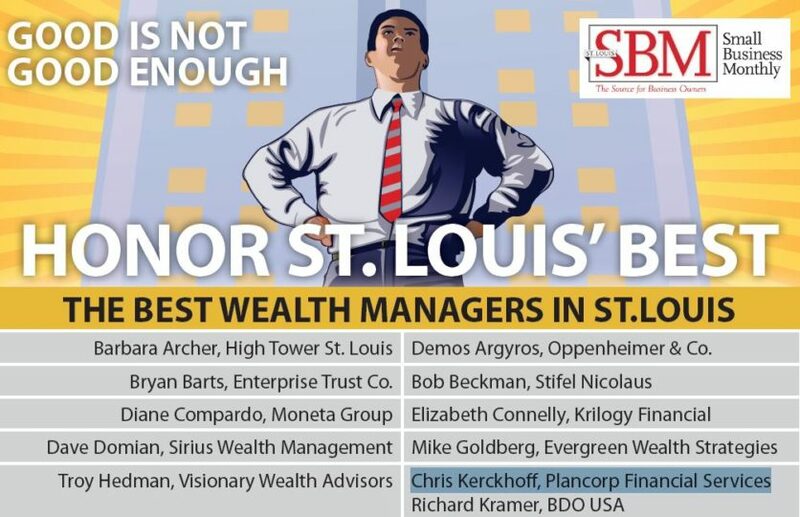 Today, Small Business Monthly featured President Chris Kerckhoff in its list of the St. Louis area's best wealth managers. The full list of winners can be found below or at the link above. The wealth managers included in this list were nominated by Small Business Monthly readers. Awards are not indicative of future performance. 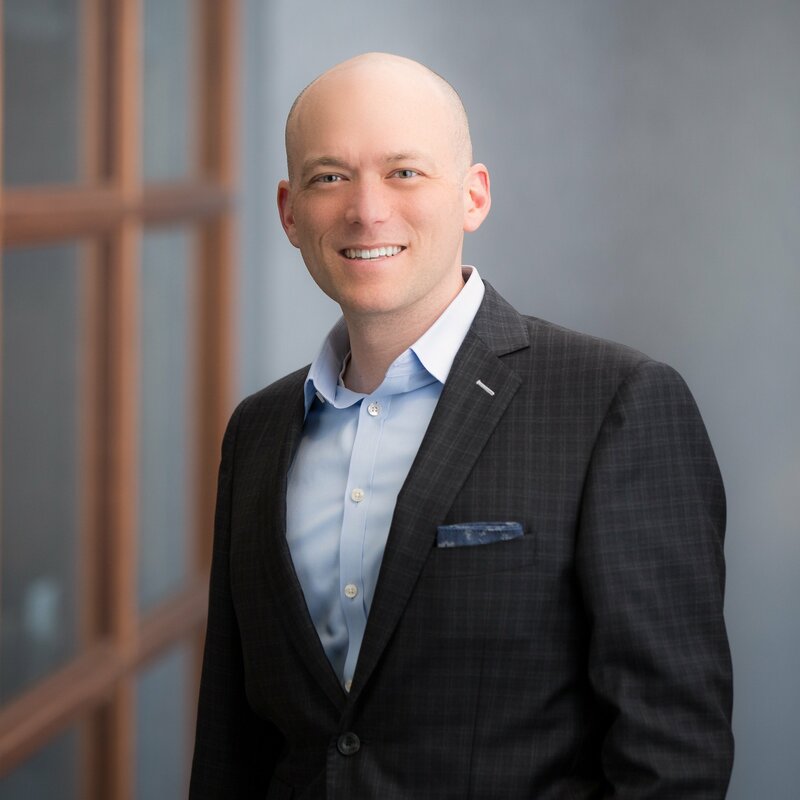 Awards and Other Recognitions should not be interpreted as a guarantee or suggestion that a client or prospective client will experience a certain level of results if our firm is engaged, or continues to be engaged, to provide investment advisory services, or as an endorsement of our firm by any past or present client. None of the sponsoring publications or organizations are affiliated with our firm, none of the Awards or Other Recognitions are based on client evaluations of our firm, and we have not made any payments for or in anticipation of any Award or Other Recognition. We encourage you to contact the sponsoring publications or organizations if you would like additional information regarding their processes or methodologies.